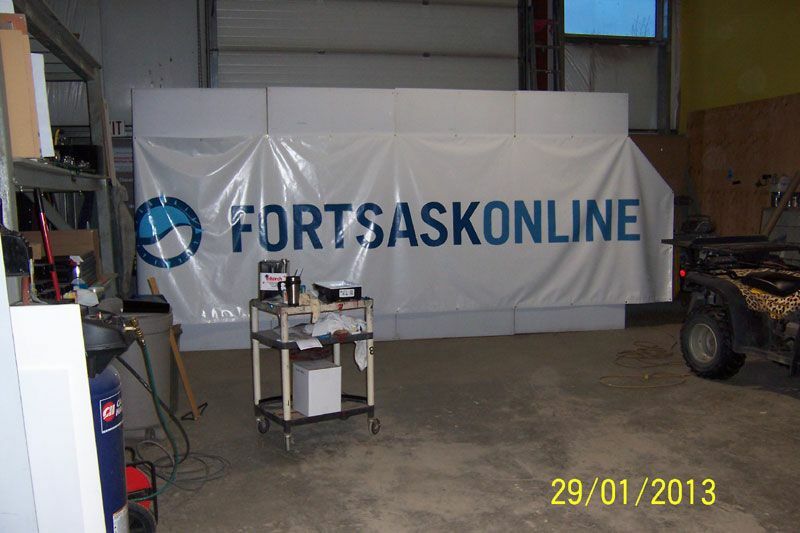 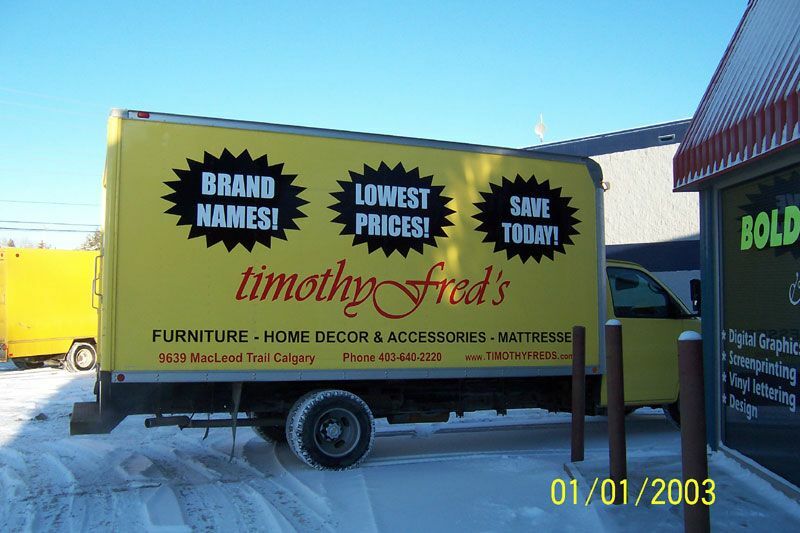 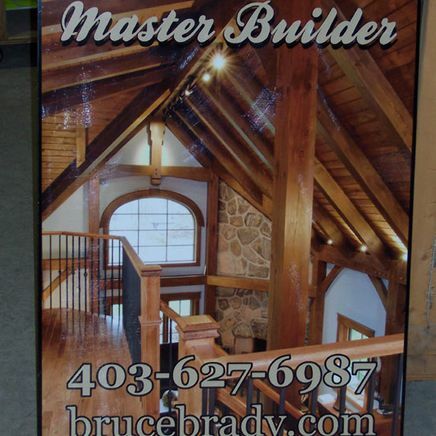 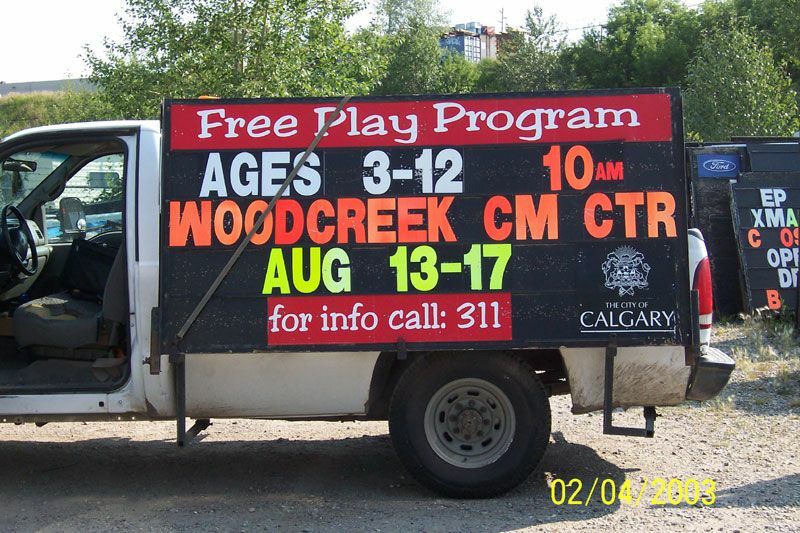 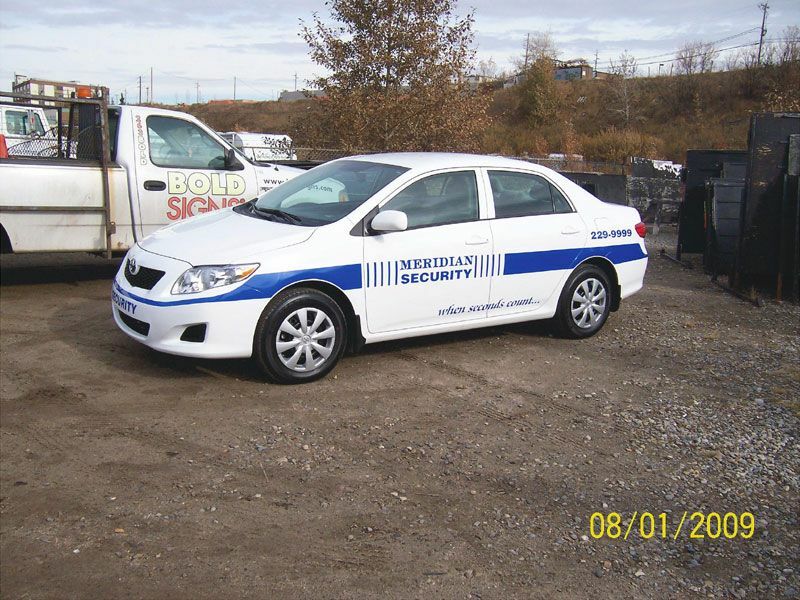 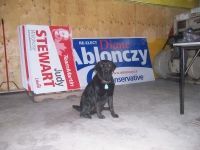 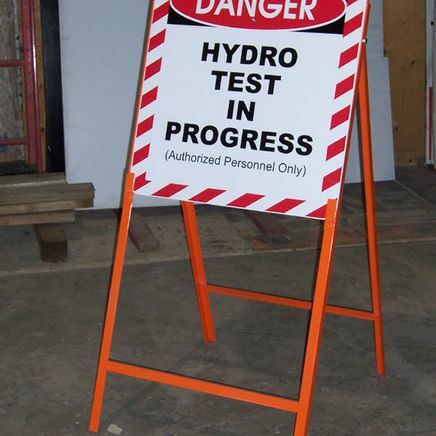 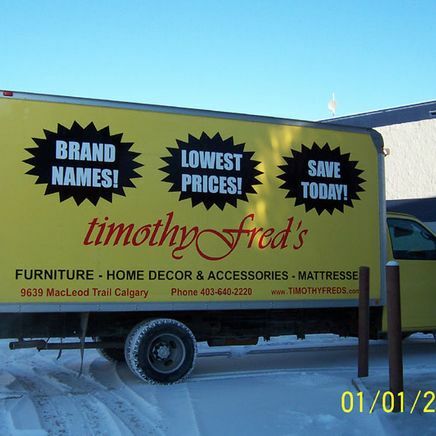 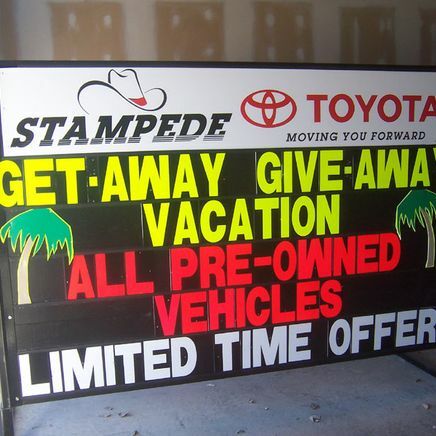 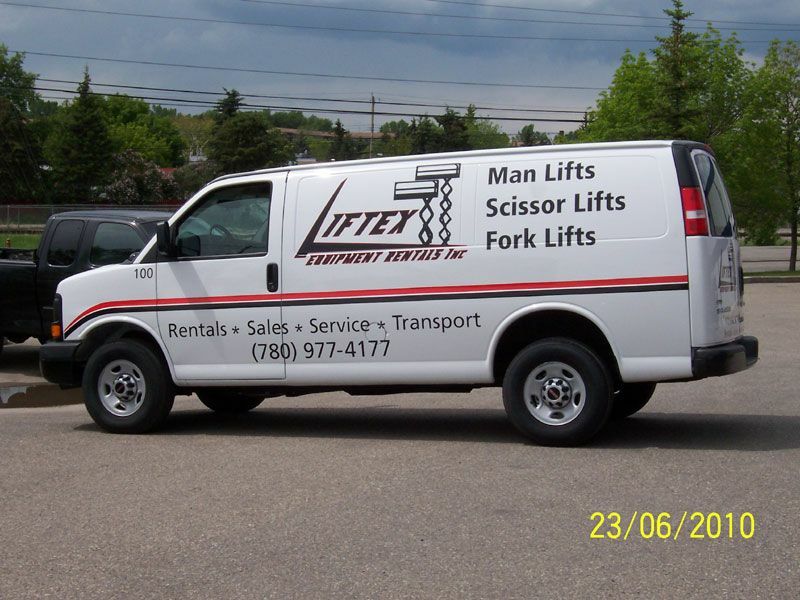 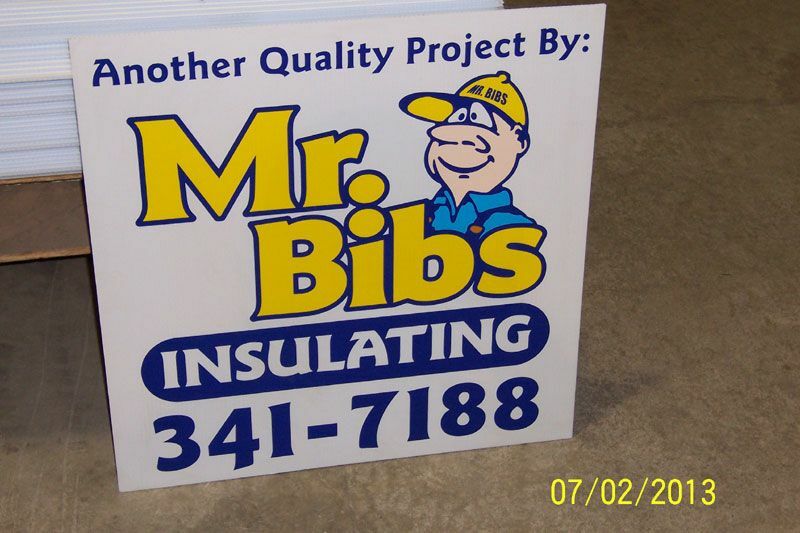 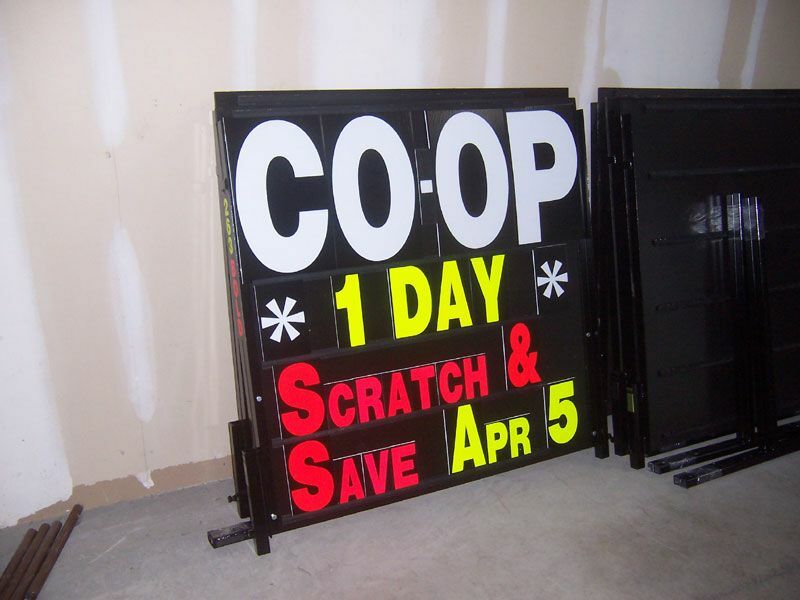 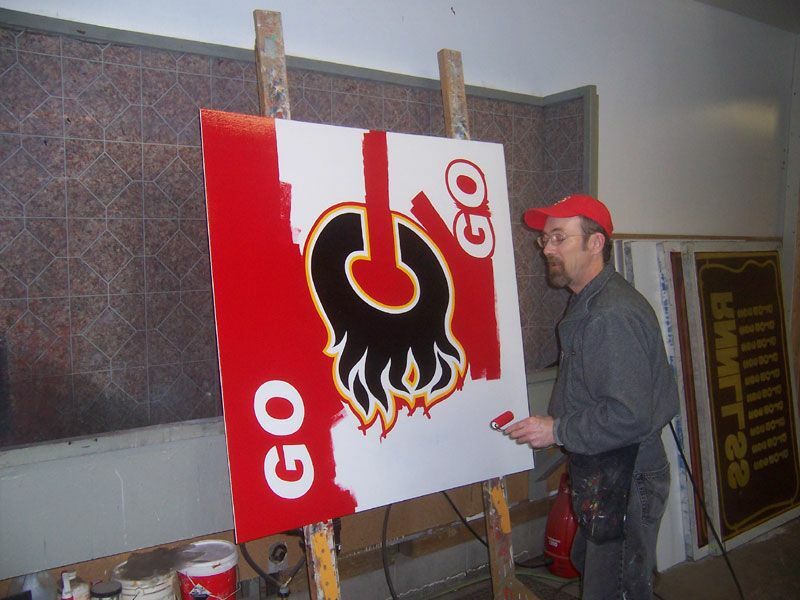 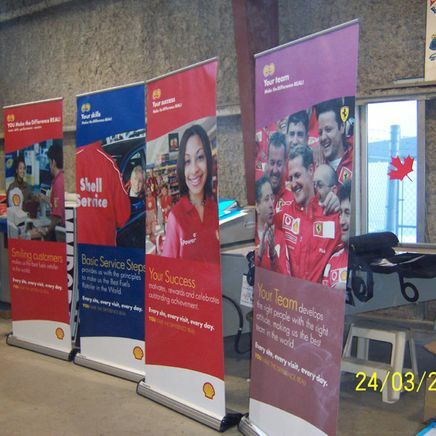 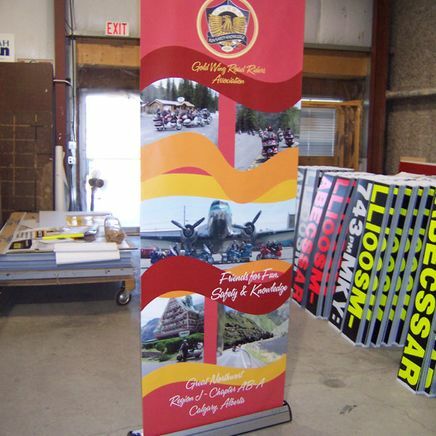 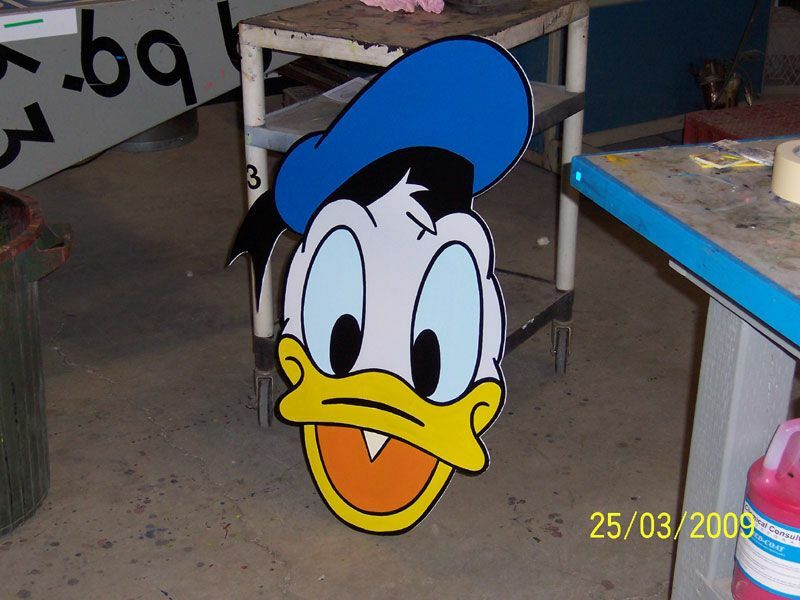 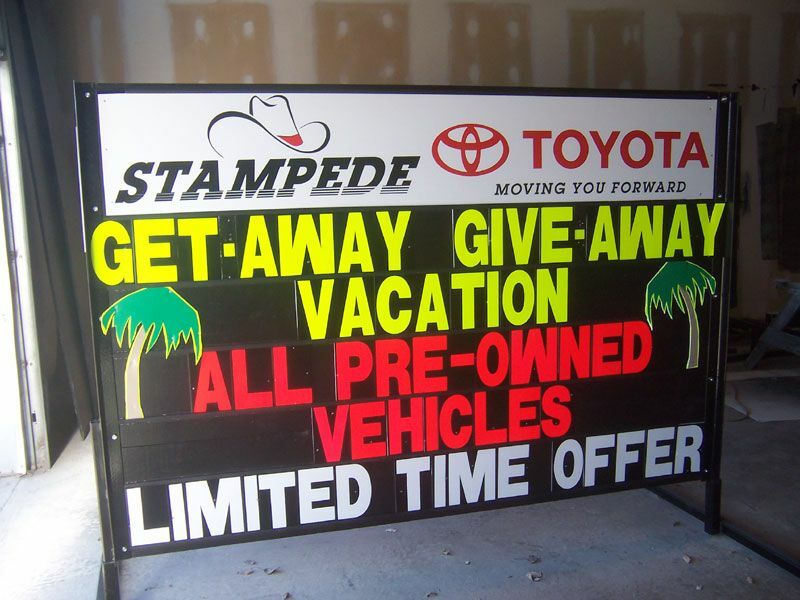 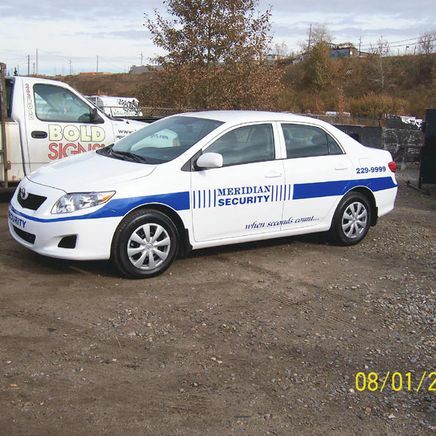 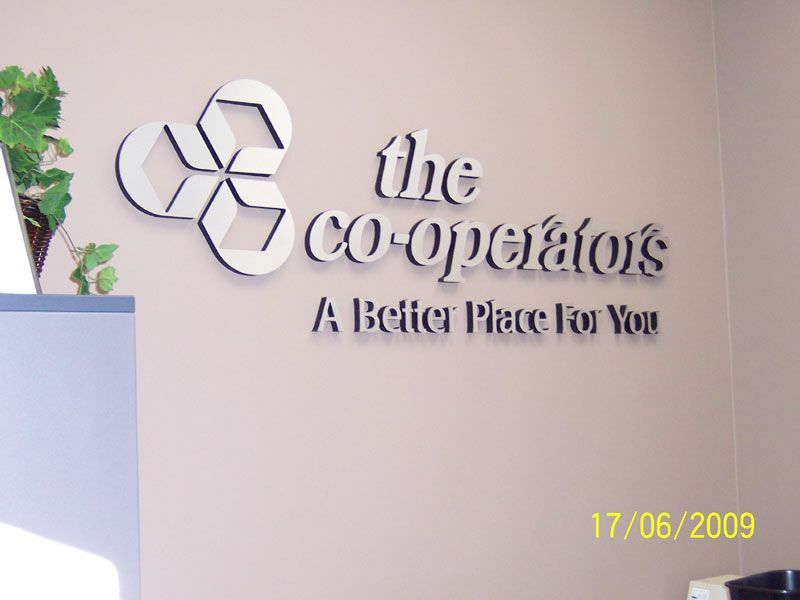 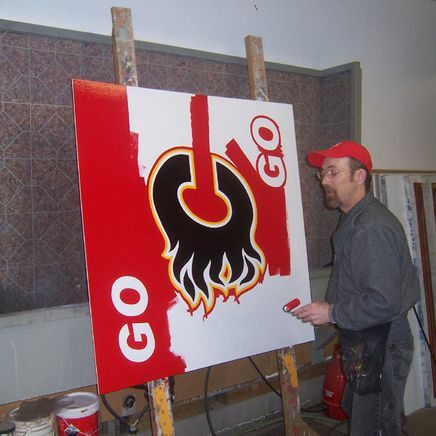 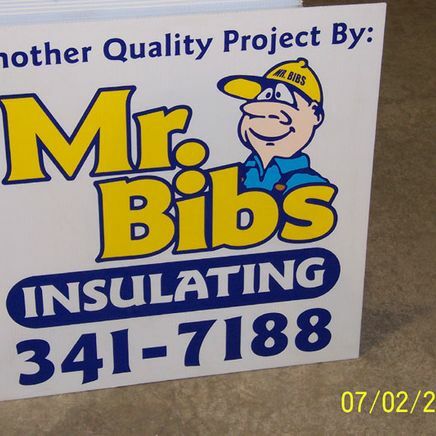 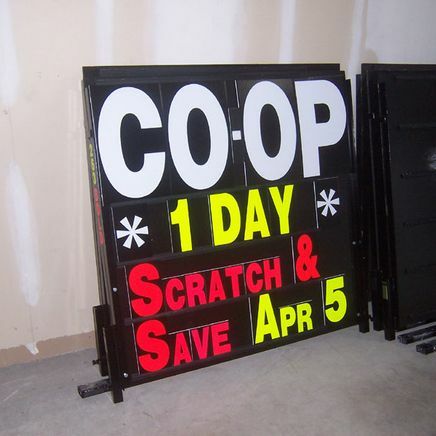 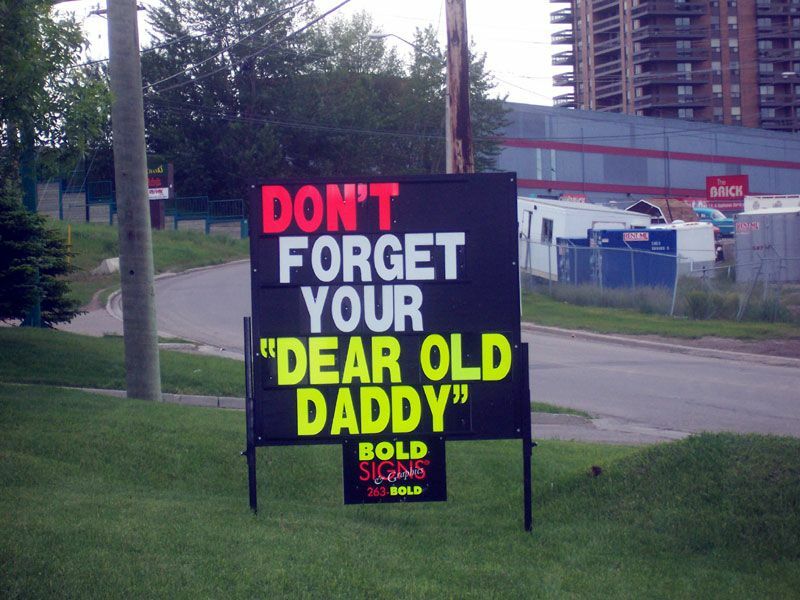 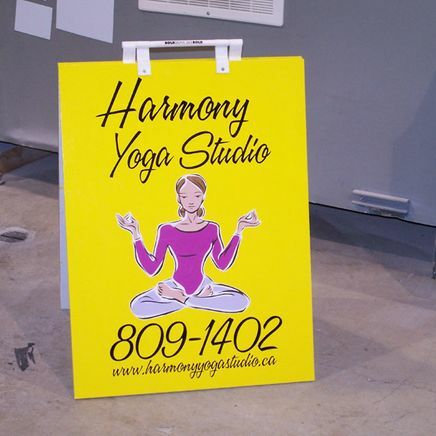 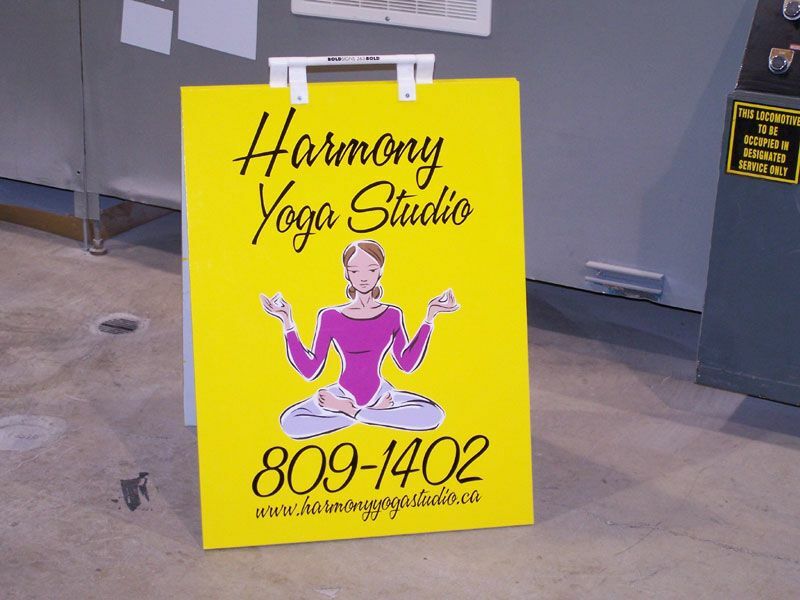 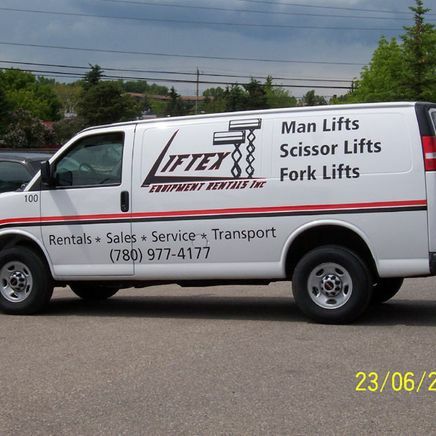 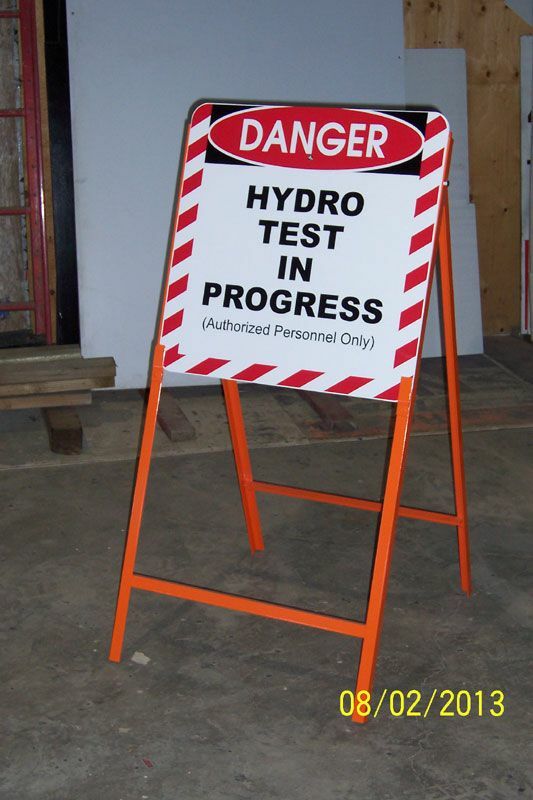 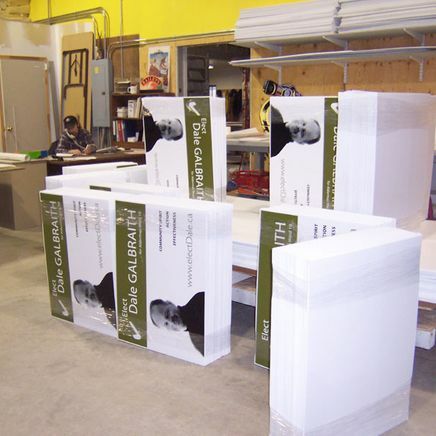 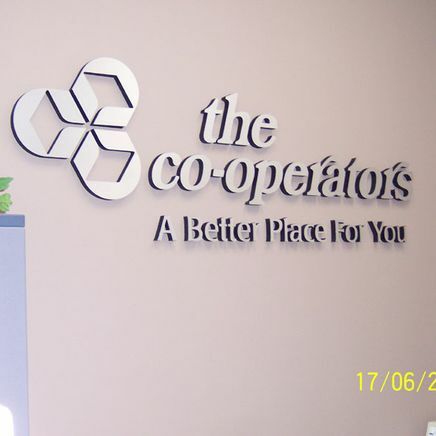 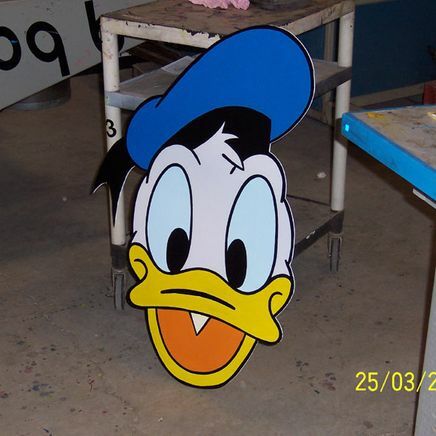 At Bold Signs & Graphics, we create custom, quality designs to suit our clients’ needs. 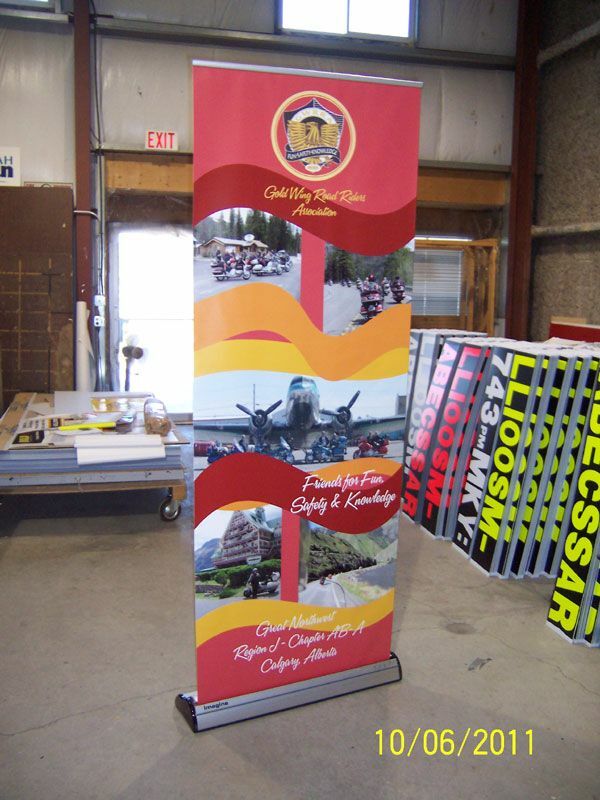 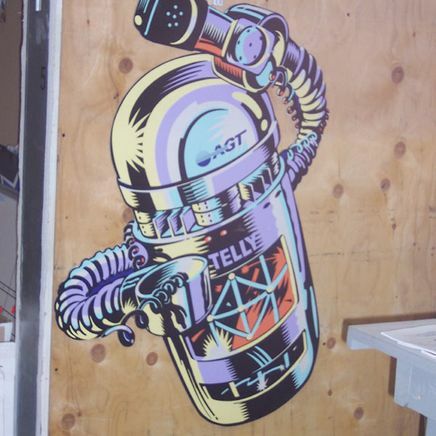 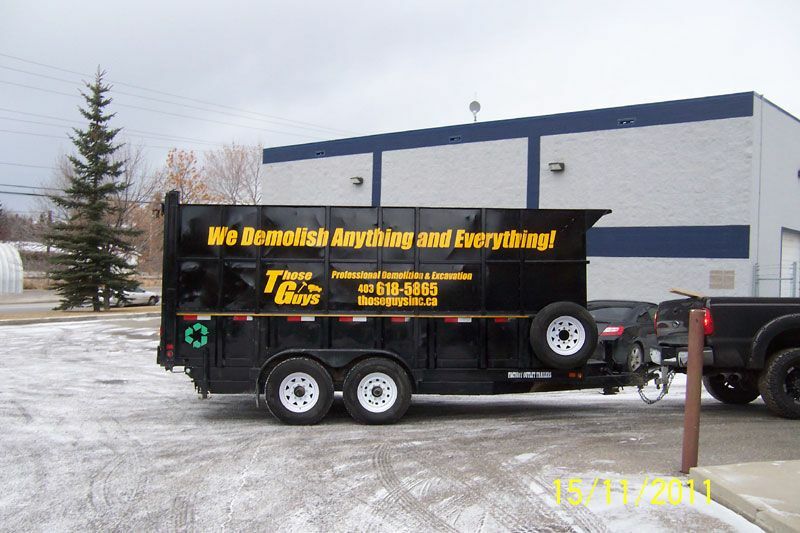 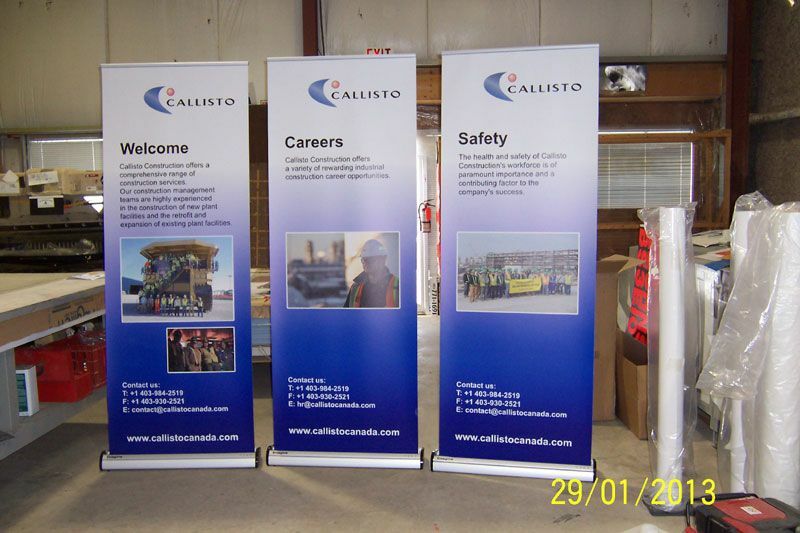 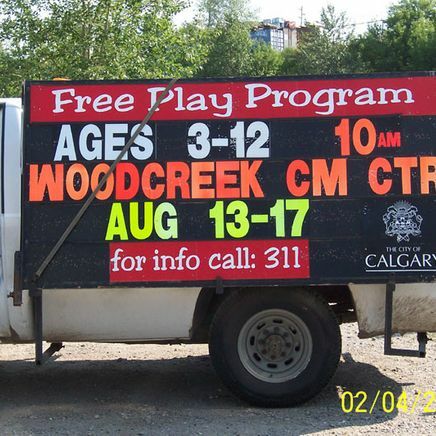 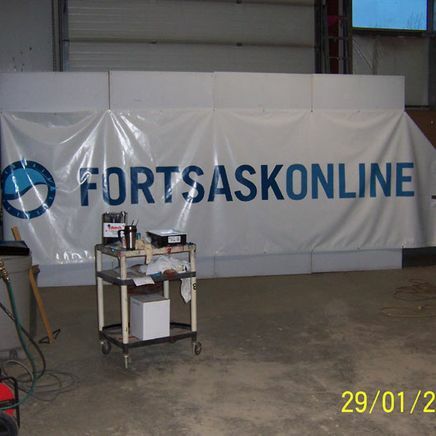 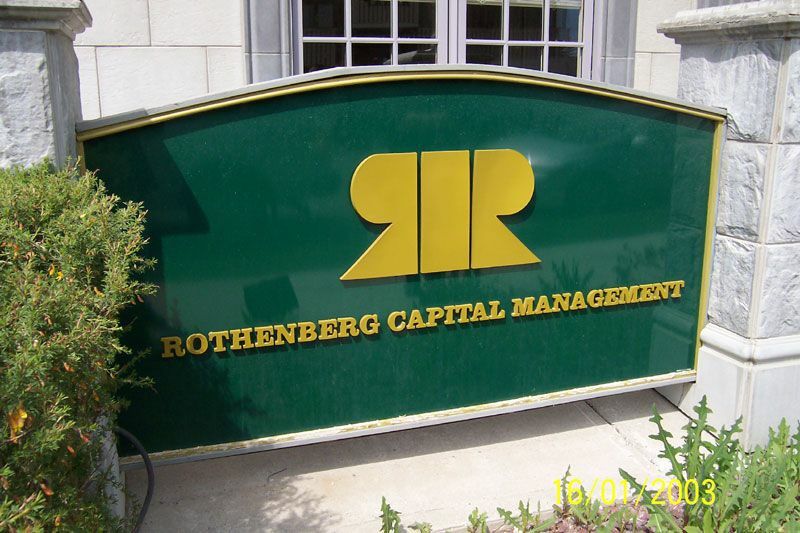 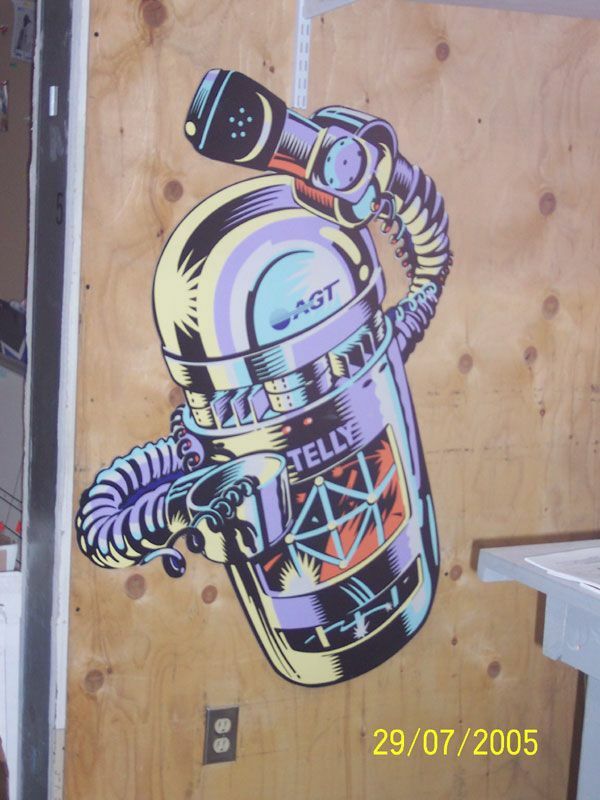 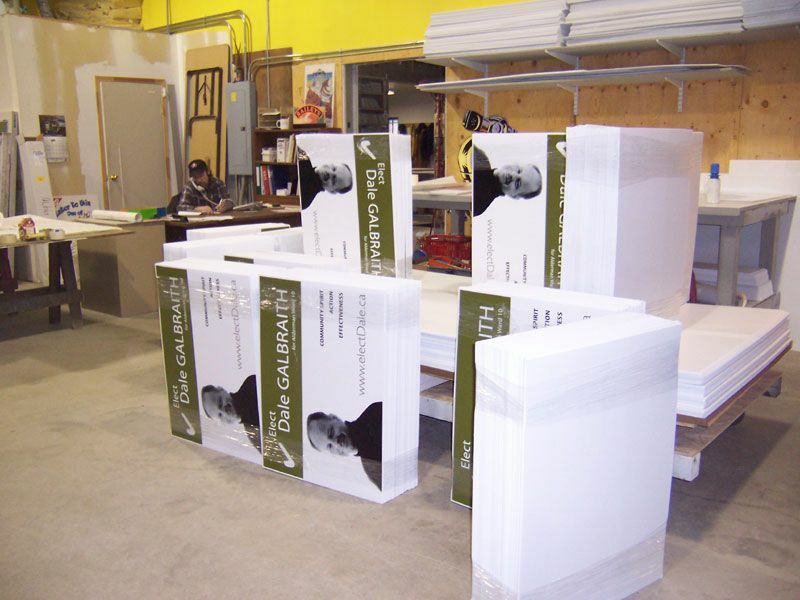 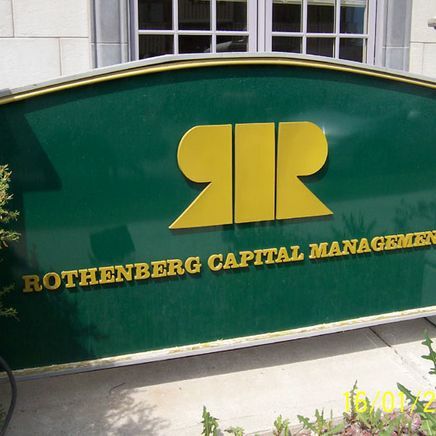 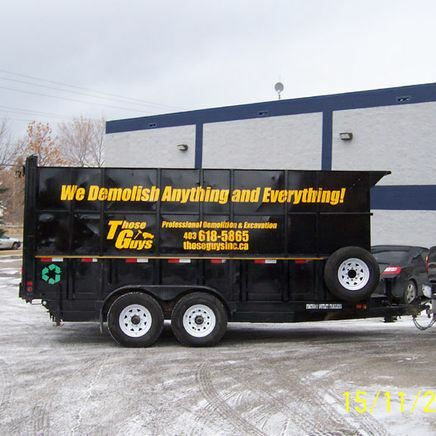 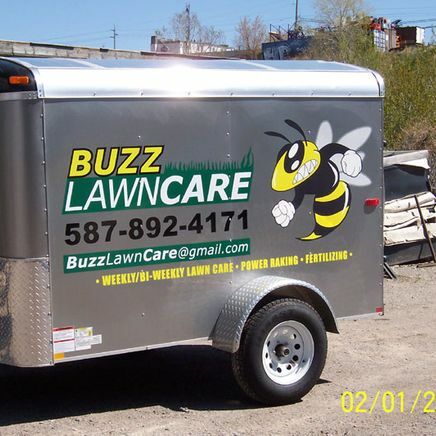 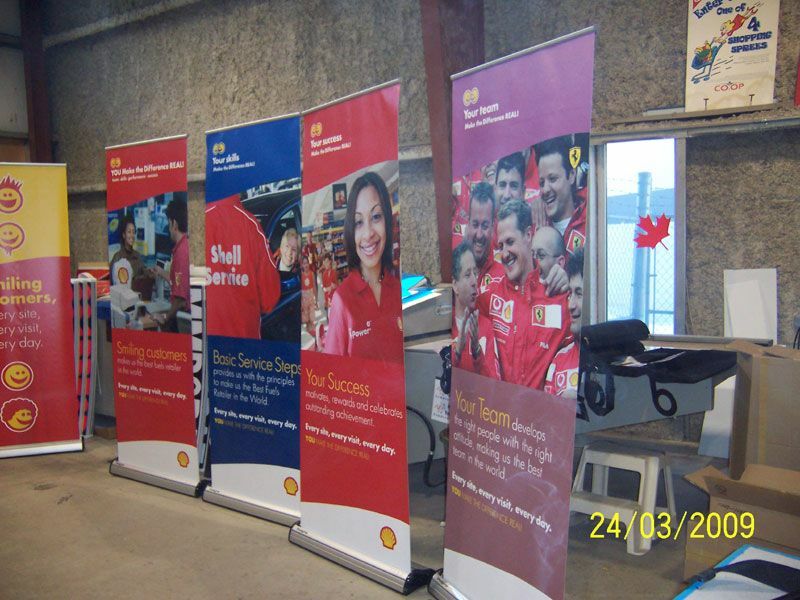 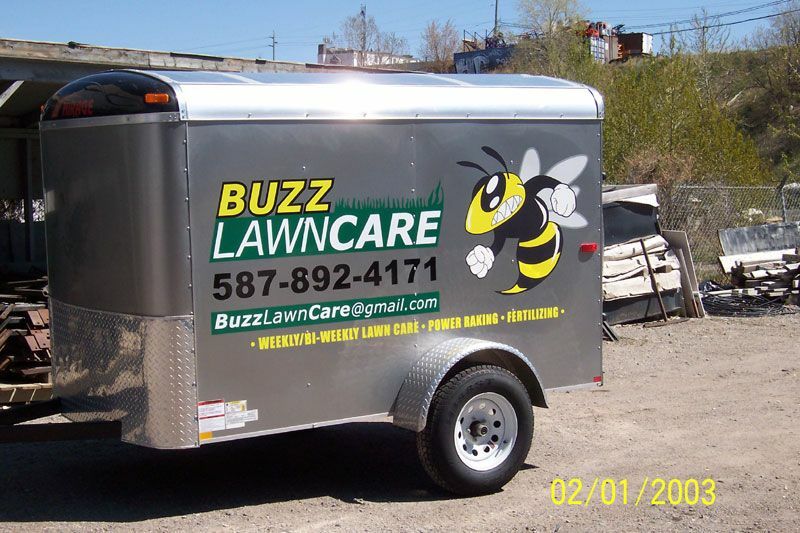 We do everything from sign rentals and purchases, to unique graphics services for a wide variety of clients in various industries. 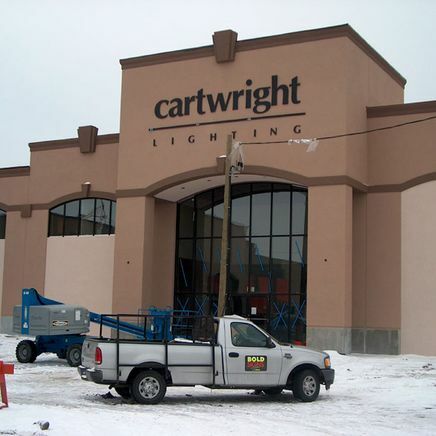 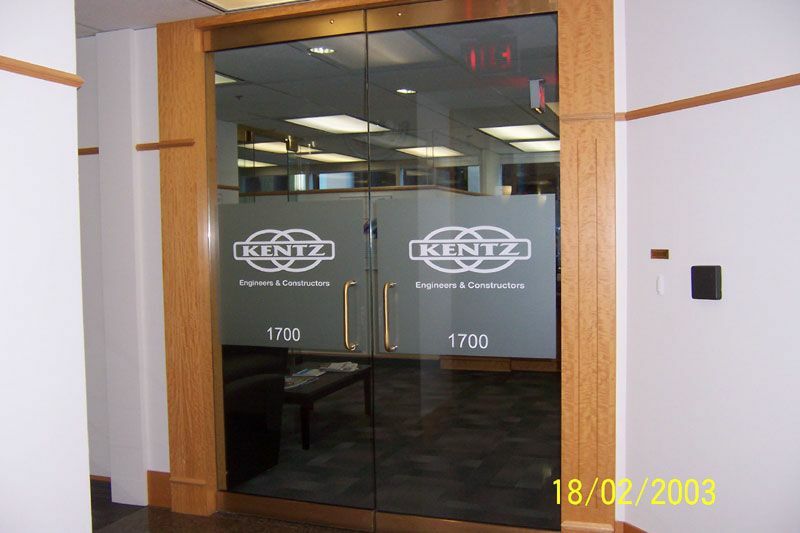 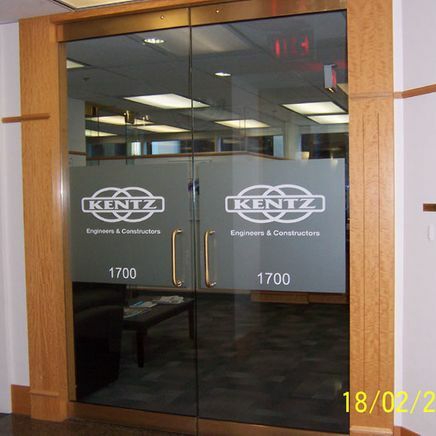 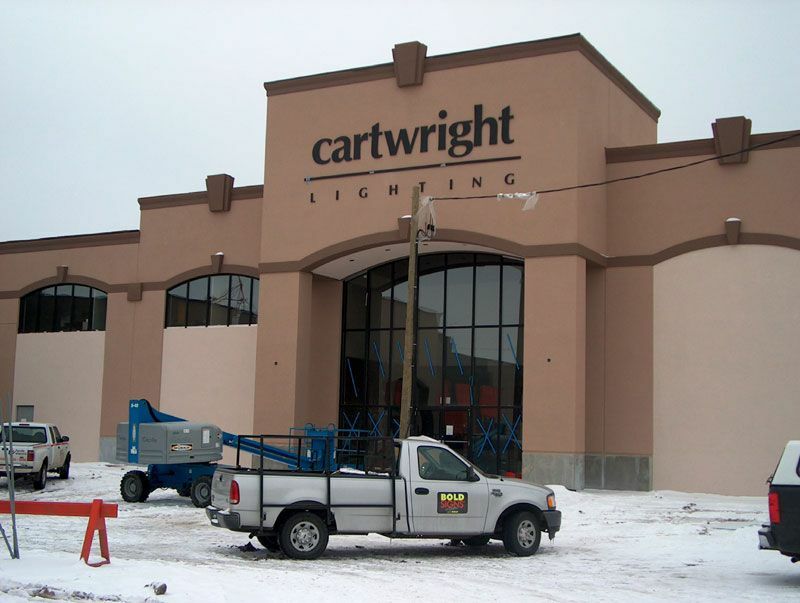 Check out all of the projects we have proudly accomplished for our valued customers. 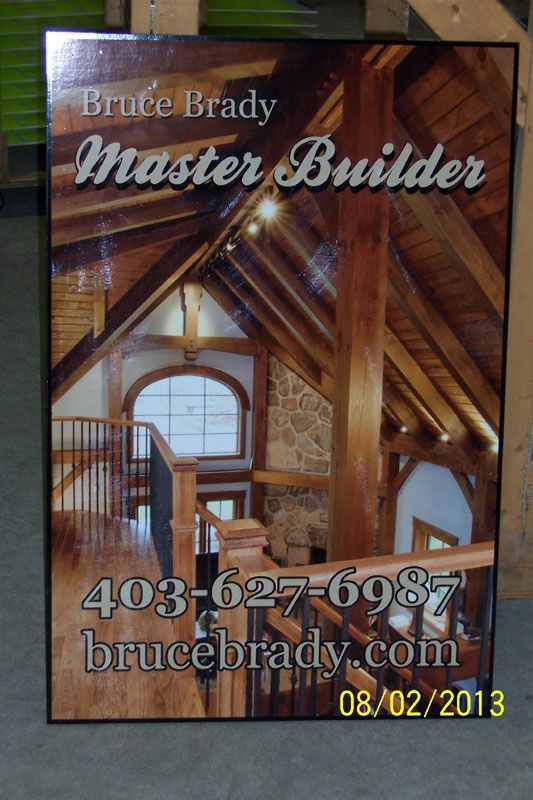 We would love to collaborate with you on your next project. 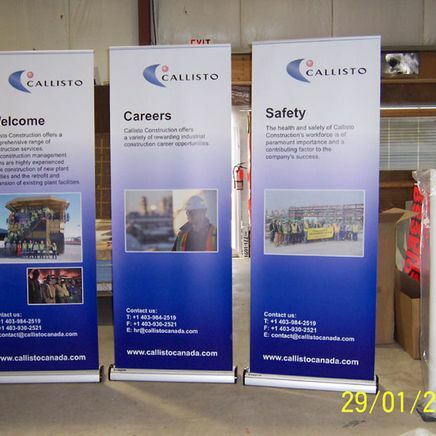 If you have any questions about our capabilities, don’t hesitate to contact us.